Deadline to register for Volunteer UCF’s Alternative Break Program is Jan. 30. UCF students looking for a rewarding spring break experience this semester will have the opportunity to register this month for Volunteer UCF’s Alternative Break Program. The program sends teams of students around the country and internationally to engage in community service and learn about a variety of social issues. 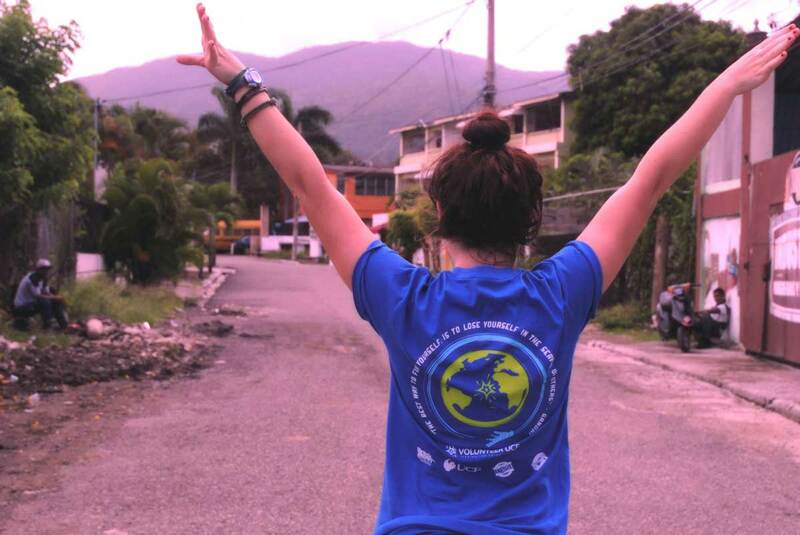 Through these service-learning trips, students will be exposed to new cultural experiences while building leadership and teamwork skills as they network with fellow students. An informational showcase for the program will be held 6:30-8 p.m. Jan. 24 in the Student Union’s Pegasus Ballroom. Students will have the opportunity to register for one of five alternative break trips at Lottery Knight on Jan. 30. Students who attend this 6-9 p.m. event in the Student Union’s Cape Florida Ballroom can enter their name in a lottery to determine the order in which they can sign up for the experience of their choice. To RSVP for Jan. 30’s Lottery Knight, visit Knight Connect. To sign up for the Alternative Break Program, you must be a UCF student enrolled in at least six credit hours in both Fall 2018 and Spring 2019 semesters. You must have a minimum GPA of 2.5 for undergraduates, or 3.0 for graduates. You also must be free of financial or disciplinary holds on university records, and you may not be on probation for academic or disciplinary reasons. Domestic trips cost $250 and international trips requiring flight travel cost $550. Prices cover food, lodging and travel for the week. More information about the program and answers to frequently asked questions can be found at osi.ucf.edu/abp. Volunteer UCF’s opportunities include environmental awareness, mentoring, construction and other activities. Students will work alongside community partner Woodland Harvest Mountain Farm. Examples of activities include construction of cabins and greenhouses, water and solar-energy installations, animal care and gardening. Students will work to uphold International Children’s Outreach’s ideals of providing food, clothing, and medical and educational supplies to underprivileged children. Students will work with community partner Apex Youth Center, which serves children, teens and young adults with programs involving academic tutoring, mentoring, recreation, community service of their own and training to become leaders and active citizens. 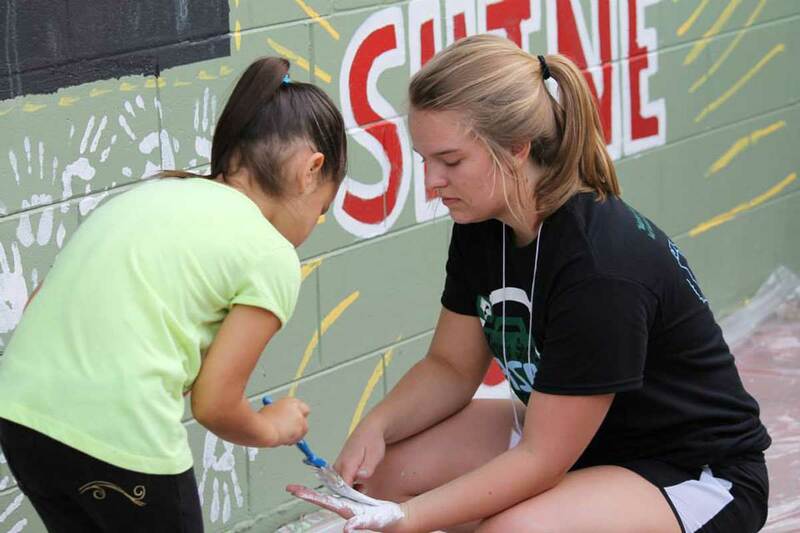 Students will work with local organizations offering various service-learning opportunities. In addition to learning from the stories and experiences shared by the refugee community, examples of activities include school programming, housing prep and assisting with local business construction. Details of the trip are being finalized. UCF Designated a "Voter Friendly Campus"